With the spooky season approaching, what better time to check out what's available on Etsy from Ireland? 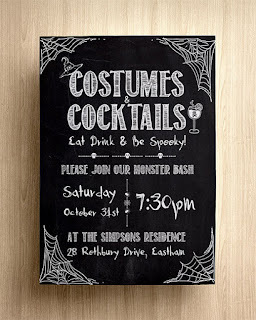 First up are these cool printable invites for the adult parties - make your event Halloween from start to finish with these personalised printables from ArtisanObscure, just supply your address. I really love the look of these! Check out their Facebook here - Custom Invitations and Prints. Here's their Facebook page if you'd like to follow - Sugarainbow Facebook. Wayne can be found on Pinterest here - Alright Designs on Pinterest. 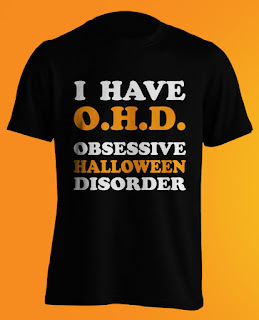 Are you Halloween obsessed? Well then, this might just be the thing for you - a funny t-shirt from Elephantees. Suitable for men or women and there's a great buy 3/get 4th free offer on. I love the idea of decorations that you can take out year after year, much better for your pocket and for the environment. 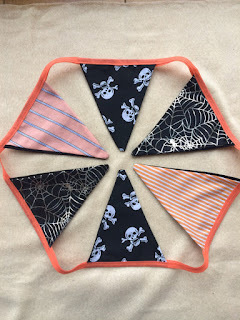 This beautiful bunting by OhSewIreland is something I would love for my house- it's 1.5m long and double sided and would look great over a door or fireplace. You can find OhSew on Facebook here - OhSewIreland Facebook. I have featured MilieNailsCreation before because she does the most gorgeous nail decals, there's literally something for everyone and the Halloween decals are fab - from skeletons to blood to these spooky spiders, they're all perfect to finish off your Halloween look. The kids need a bag, right? KraftyBaggers are on Instagram and Facebook. 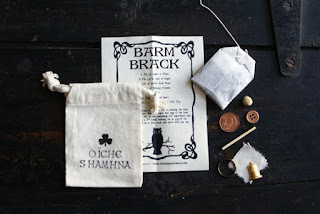 Last but definitely not least is this Barm Brack recipe and Charms by HomespunIreland. I really like the fact that it's celebrating 'Oíche Shamhna'. So much of our celebration of Halloween is influenced by the American traditions and it's nice to keep the Irish origins alive too. 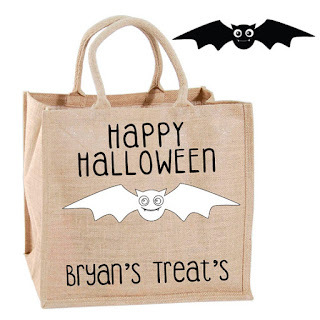 Wow you obviously embrace the Halloween season full on - great post with some fab goodies. I'll also be heading over to your Etsy shop for a little looksee around. Thanks for posting this, this takes care of The kids need a bag! 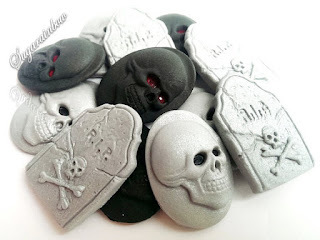 I really like the cake toppers - an easy way to add some Halloween fun. 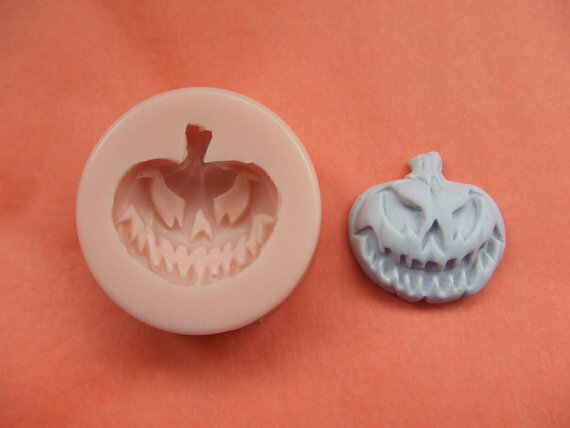 The pumpkin moulds are the sort of thing that you can use again and again too. I am not a huge fan of Halloween, sadly. 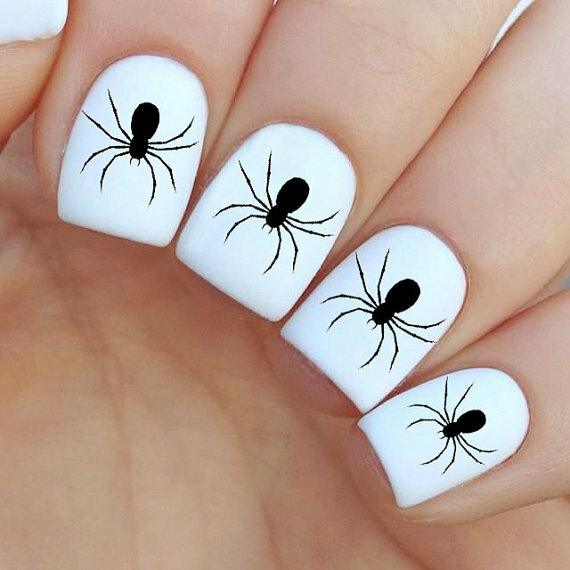 But your nails look fantastic. And I like the idea of a tote bag to carry all the sweeties. These are interesting Ideas. I've been thinking about halloween but ive been too unwell to really plan anything this year..but i've got some great ideas in mind for next time! I absolutely love Hallowe'en. 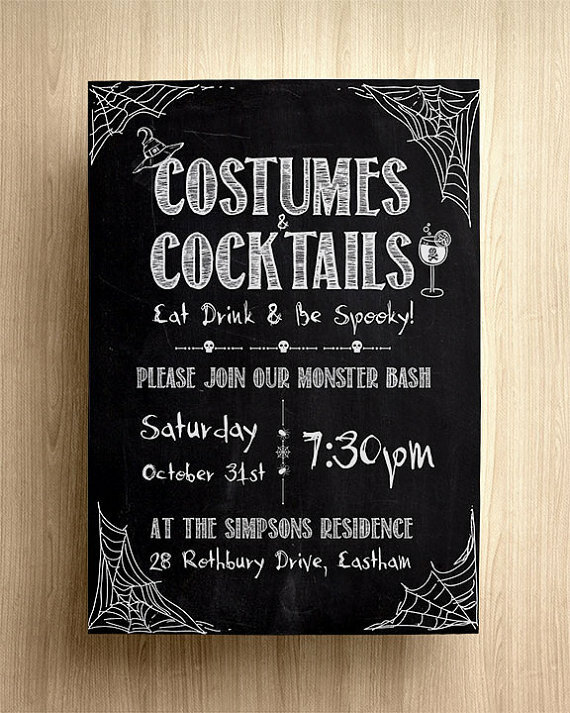 I cannot wait to decorate the whole house and dress up with the kids. 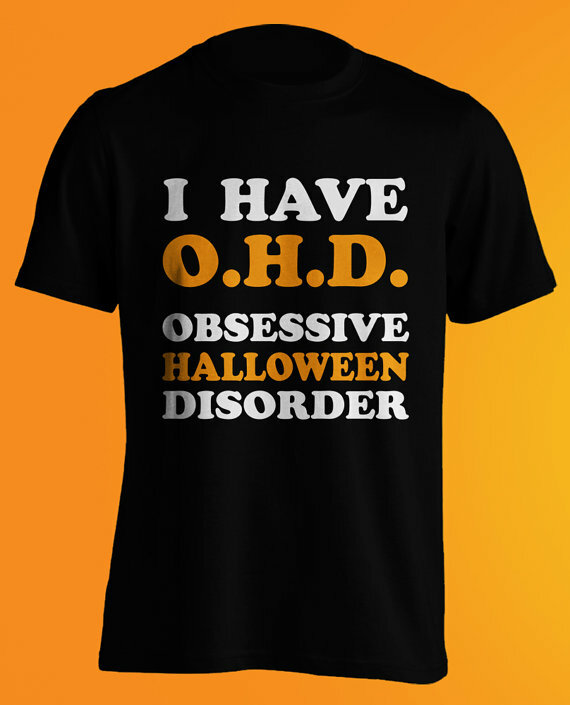 I know a few people that would love the Halloween shirt and even if they don't admit it they are completely obsessed with the season. You know those shops that are only open for a month or two for Halloween or xmas they are those people who sit there and buy everything a year early! The pumpkin mold is epic! I really want it. I always forget about etsy when I'm looking for stuff - my mistake! Halloween is my faaaavourite! I love the bunting.I would genuinely leave it up all year round. We celebrate Samhain, I'll be making Barm Brack as part as part of rememberance. These are great ideas. Looking forward to trying some of these ideas.